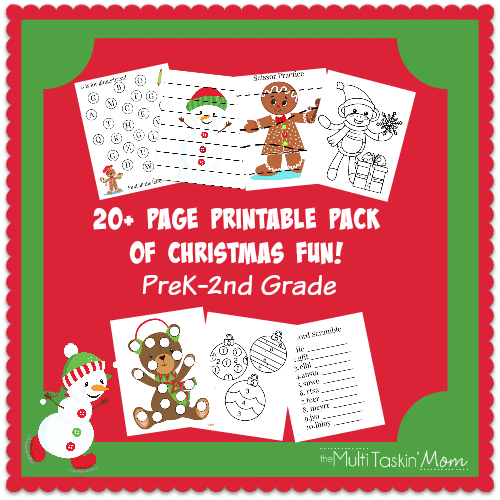 FREE 20+ Page Printable Christmas Pack! Jingle Bells! It’s almost time for my favorite holiday, Christmas! It just a super fun time of year and I love to spend the month of December injecting as much fun into our schooling as possible. 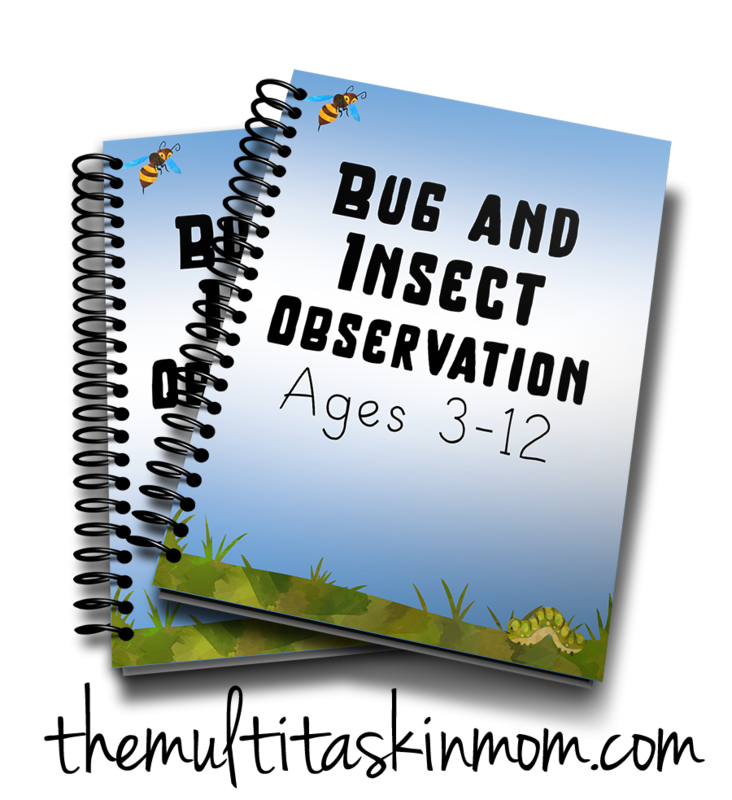 Every year I scour the Internet for fun crafts, activities, and printables for my children to do that will help promote our festive attitudes. This year, I decided to make my own printable pack! 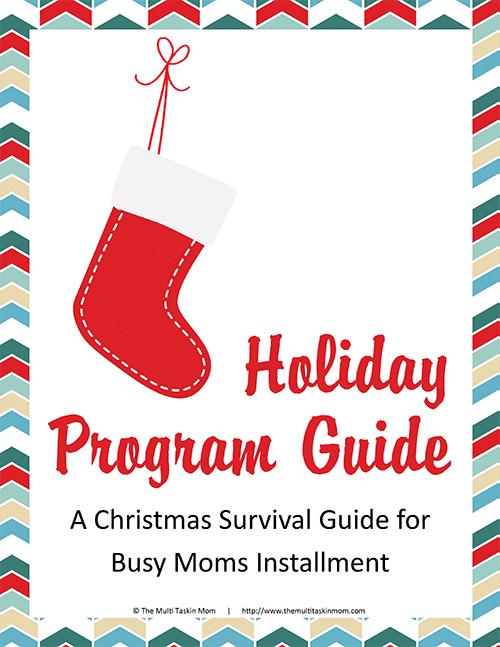 This is the perfect accent to your day to help bring a little Christmas joy to your homeschool! To get your pack just subscriber to the blog bellow by filling out this form! 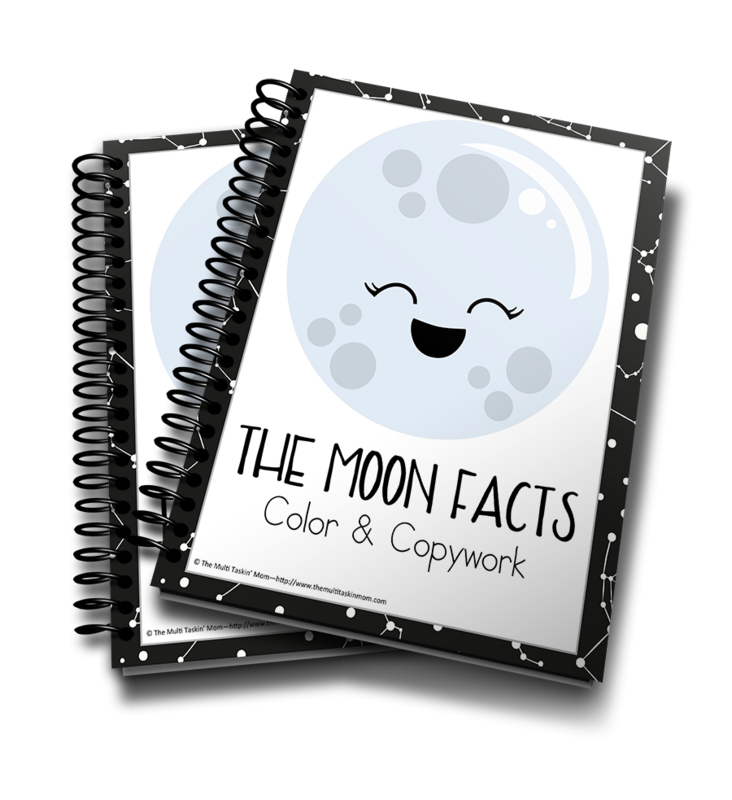 When you subscribe you are also signing up as a subscirber of To The Moon and Back, who created this pack exclusively for The Multi Taskin Mom, as a thank you for this awesome free resource!